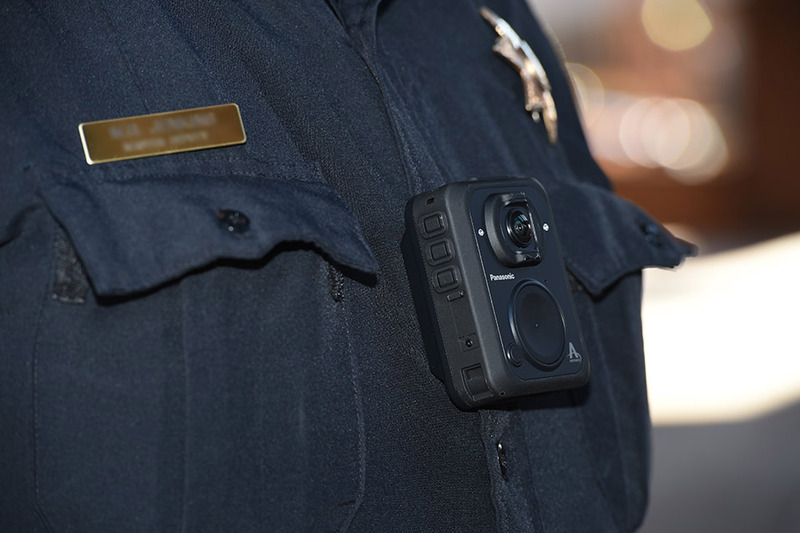 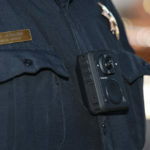 The new and improved Arbitrator® Body Worn Camera (BWC) takes evidence collection to the next level and provides recording in 1080p / 720p and 360p formats. 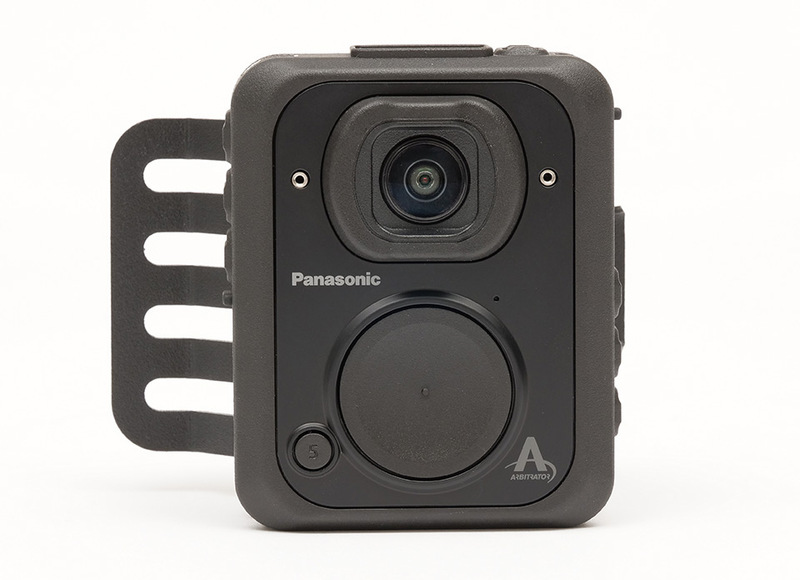 Featuring a single or two-piece design, the Arbitrator BWC is IP67 / MIL-STD-810G rated to provide officers with a better way to capture unbiased, tamper-proof video in nearly any condition. 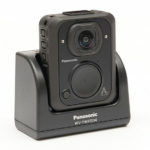 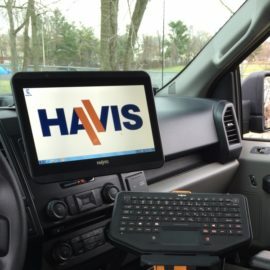 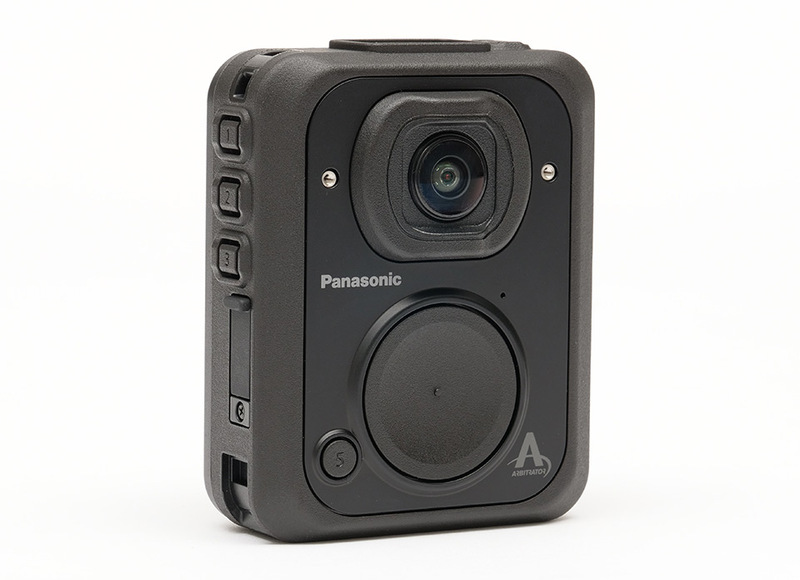 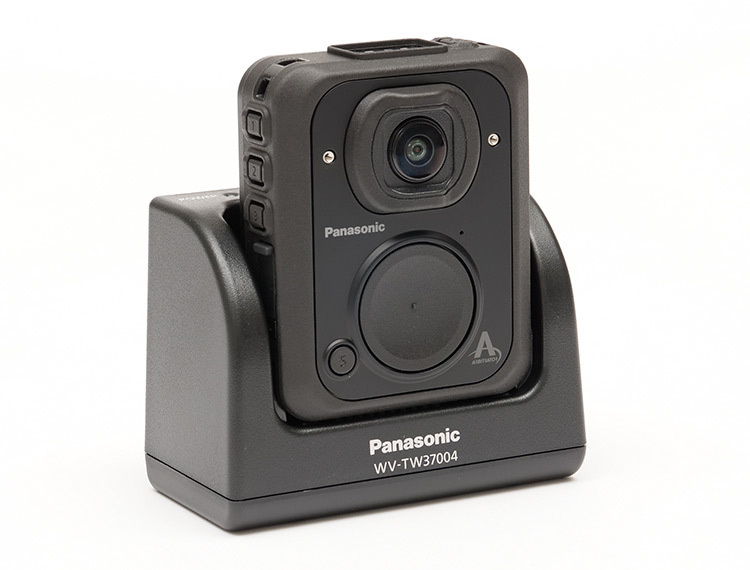 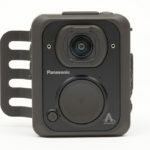 The Arbitrator BWC seamlessly integrates with the Panasonic’s SafeServ™ Evidence Management Software, the Arbitrator 360°HD in-car video systems and Panasonic fixed-surveillance cameras to create a unified evidence management platform that preserves every link in the chain of evidence. 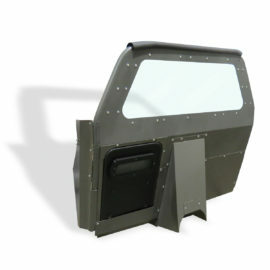 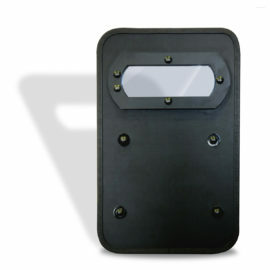 The patented design releases a conveniently stowed NIJ IIIA Ballistic Shield in seconds! 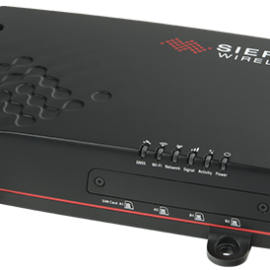 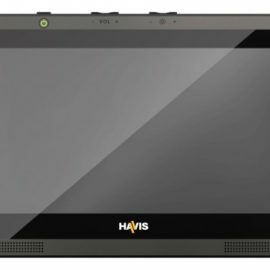 The AirLink® MG90 is a high performance LTE-Advanced vehicle multi-networking platform.